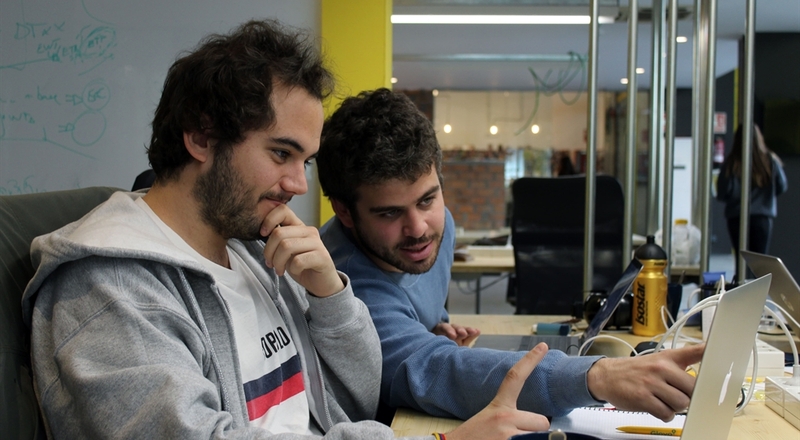 Glovo is constantly looking for talented and passionate engineers to join the team in our Barcelona office. You are someone who loves working in a high-paced startup environment. You enjoy tackling different problems and take pride in delivering thought- through, well designed, flexible and easy to use solutions. Glovo is the fastest growing “Gen2” delivery player in Europe, Hispanic America and Africa. With food as the core of the business, Glovo delivers any product in your city. Currently delivering +35M annual orders and operating in 21 countries. Expecting to reach 130M orders by 2020. Our unique value proposition “Anything, on-demand, delivered within minutes” drives higher user retention, lower CAC and increased engagement. 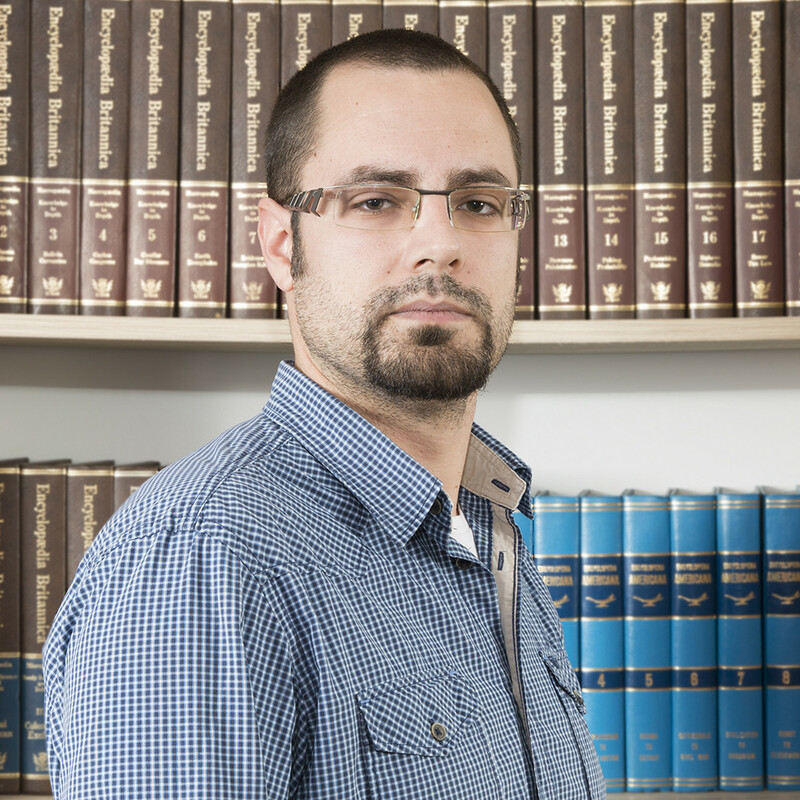 Glovo stands out for its fast and lean execution. Glovo expands to markets with good unit economics (high AOV/ Cost of labor ratio). With still big room for optimization, Glovo has a proven business model, with SW Europe region with a forecasted profitable P&L for FY2019. New markets reach operational profitability within the first 4-6 months. Our vision is to become the “everything” app for our regions. A platform that connects users with their city at any level and generates orders for couriers also during non-food-peak hours, allowing us to build the most robust supply. Glovo tech team is structured in different areas: Growth, B2B, Content, Partners, Dispatching, Courier Experience, Design, Platform, Customer Experience and Customer Solutions. 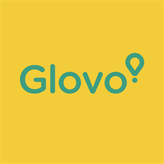 Want to get notified about new jobs at Glovo?